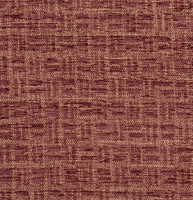 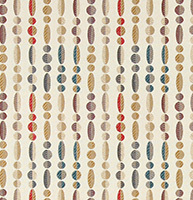 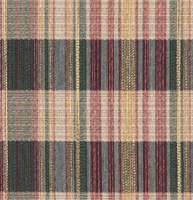 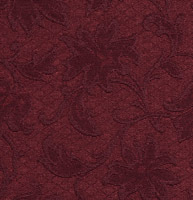 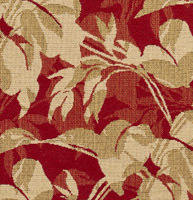 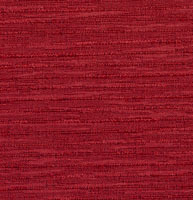 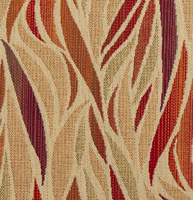 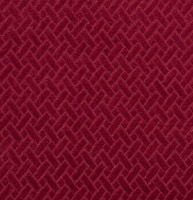 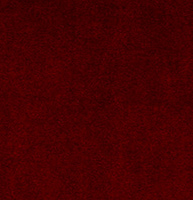 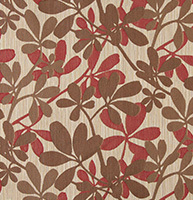 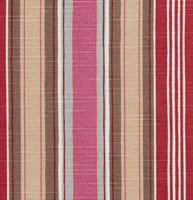 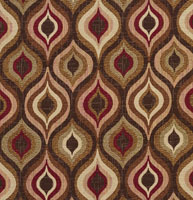 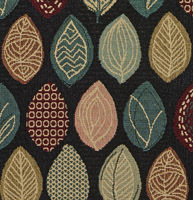 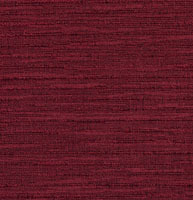 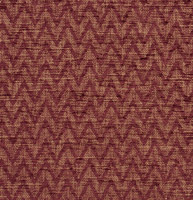 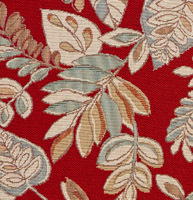 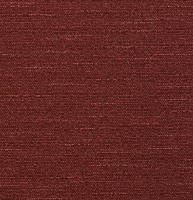 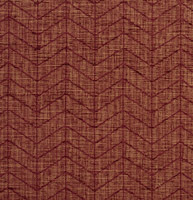 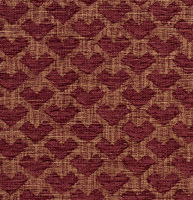 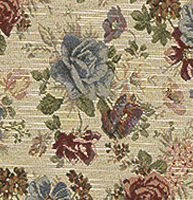 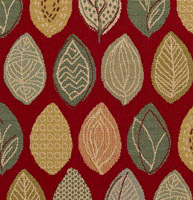 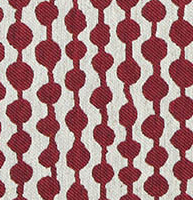 Palazzo’s burgundy and red upholstery fabrics come in an array of shades. 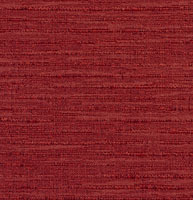 While red is a primary color, the range of shades are immense. 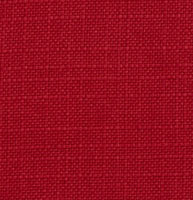 Red fabrics inspire love and passion, and are sure to capture one’s eye. 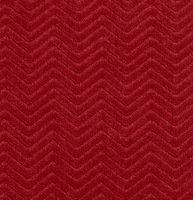 Burgundy fabrics, although not as bold as true red, go elegantly with black and gold fabrics. 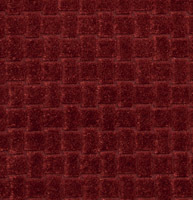 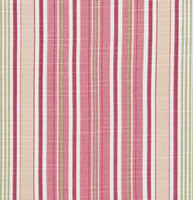 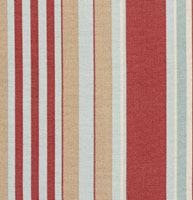 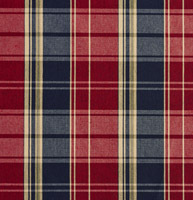 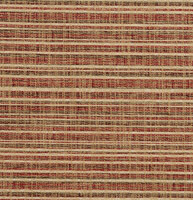 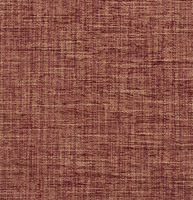 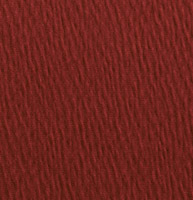 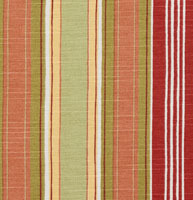 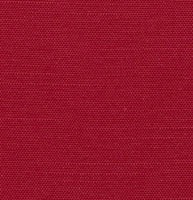 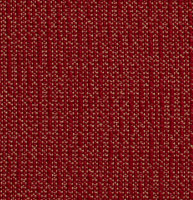 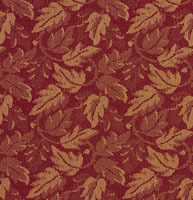 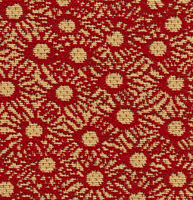 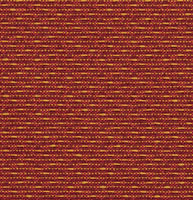 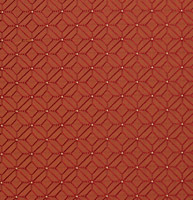 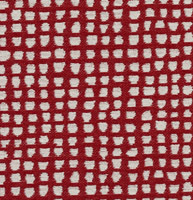 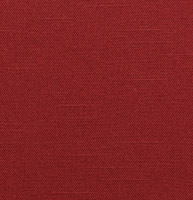 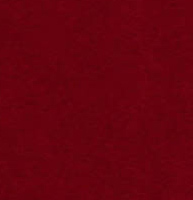 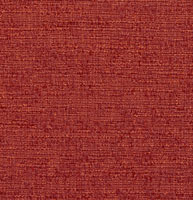 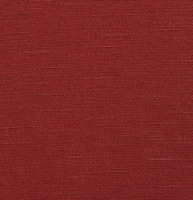 We have many shades of red fabrics to choose from, and don’t forget, we offer free samples.